There are really only two approvals needed to secure your VA Home Loan; one for the veteran and one for the property itself. For veteran approval, these loans are popular as qualification is usually easier to secure than through traditional mortgage options, even with bad credit. For the property approval, a VA appraisal is necessary and has its own steps. Here are five things potential buyers and real estate agents should know about the VA appraisal. Whether you are buying a new home or refinancing with your VA home loan, the VA appraisal is mandatory. This appraisal is used to protect the interests of both buyers and lenders from overpriced houses or homes that are in unsafe conditions by establishing the home’s fair market value. 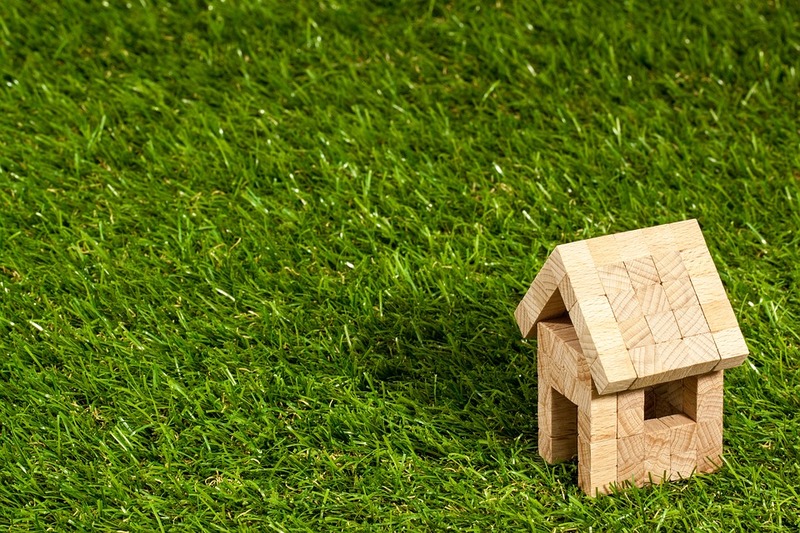 Essentially, the appraisal ensures that the home could be resold for the same price you purchased it, in the event of loan default or if are suddenly stationed somewhere else. The VA appraisal will be completed by a VA-certified appraiser. This is not an employee of the VA; they are an independent contractor like any other home appraiser. The lender usually initiates the process shortly after the home goes under contract, but the fee is paid for by the buyer upfront (typically around $300-500). The appraiser will look at recent sales of similar homes (called “comps”) in the area to compare prices. They usually research public records and multiple listing services to find homes that are roughly the same size and with the same features. Although it is rare for two properties to be exactly alike, the appraiser will seek comparable homes to find an average price per square foot. The VA appraisal will measure the property against Minimum Property Requirements, or MPRs. These are certain conditions related to the overall safety and structural integrity of the property. MPRs address potential major issues or hazards such as termites, running water and electrical problems. In other words, the property must be habitable and sanitary upon moving day. The MPRs are not an exhaustive list and will not contain as much information as a home inspection. A comprehensive home inspection will include descriptions of any and all deficiencies the property may have. Without passing the MPRs, it is almost impossible to secure a VA home loan. However, after an inspection, the buyer may simply have more negotiating power. As with any home loan process, the appraisal is an essential hurdle to cross, but it doesn’t have to feel intimidating! Our VA-approved & experienced lending experts will help make the process painless and stress-free. It’s around a 10-day process and working with the right people can turn it from a worry to just another step closer to your dream home. Found your perfect property and want to know more about VA appraisals or the VA home loan program? Contact us today to speak with a specialist.